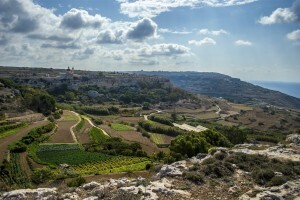 Malta – Exploring 7,000 years of history. 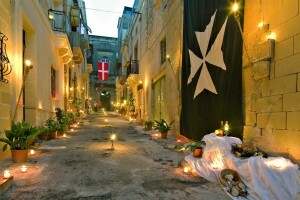 Malta is a unique gem in the Mediterranean with 7000 years of history and yet its people live passionately in the present. 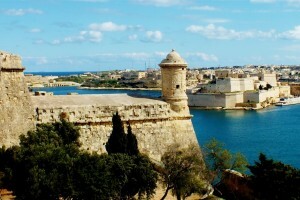 When visiting Malta you will span the millennia of time with an astonishing array of things to discover. Wherever you go the Islands’ scenery and architecture provide a spectacular backdrop. 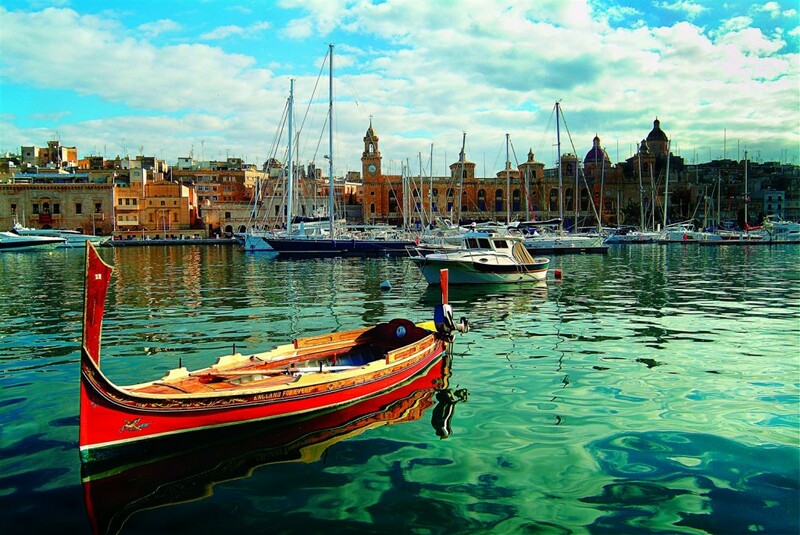 The Maltese Islands have been described as one big open-air museum. What makes them unique is that so much of their past is visible today. Delve into the Islands’ mysterious prehistory, retrace the footsteps of St. Paul or see where the Knights of St. John defended Christianity. Nightlife and shopping areas of Sliema and St. Julians are easily accessible by bus or hotel water taxi within 10 to 20 minutes. As well the unique Mediterranean Conference Centre (MCC) and the VISET Cruise Terminal and the Valletta Waterfront are just 5 minutes away from this leading Malta hotel. The Grand Hotel Excelsior is blessed to be located at the doorstep of Valletta, Malta’s capital and a World Heritage site. Valletta is nothing short of an open-air museum. It is a living experience of Baroque architecture, a monument donated by the Knights of St John nearly five centuries ago. 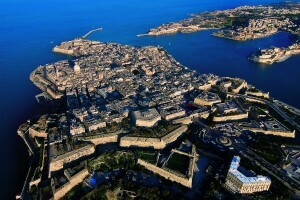 Throughout the years, Valletta has welcomed emperors, heads of state, artists and poets and is now the permanent seat of the Maltese government.